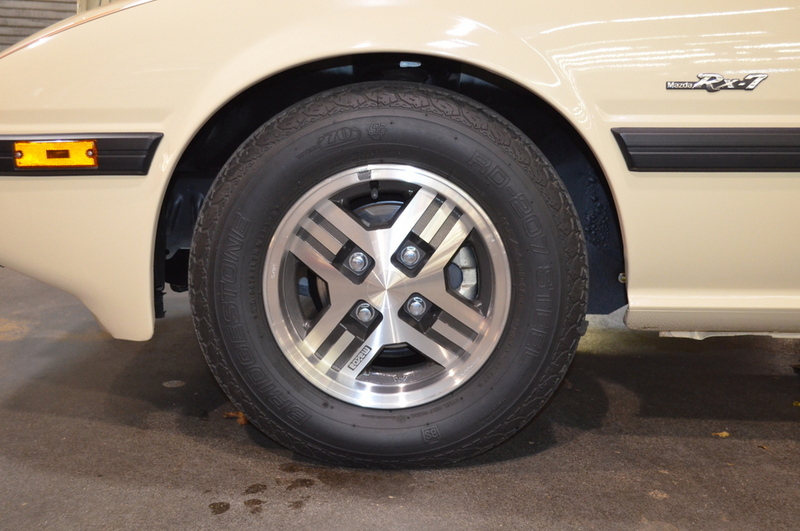 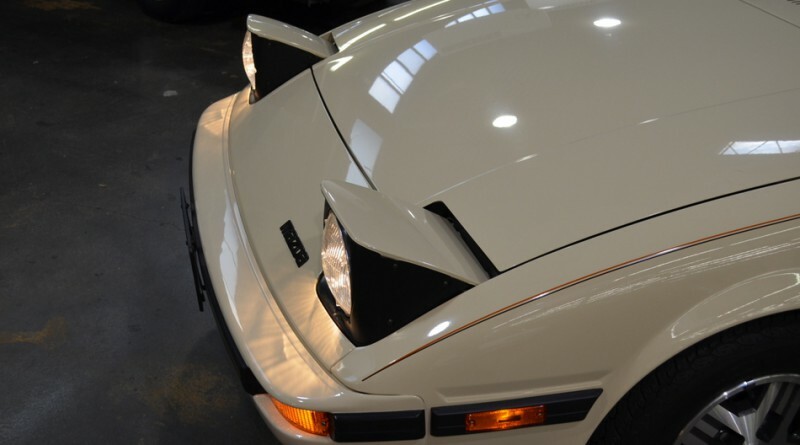 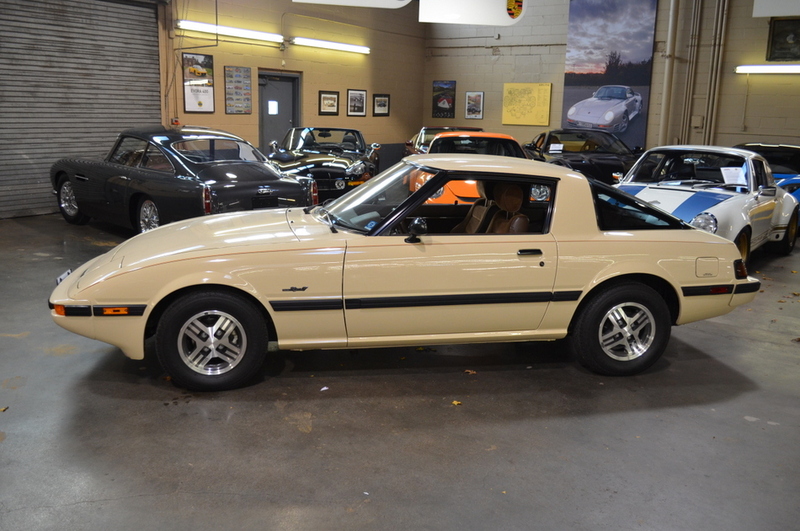 You are viewing a 1985 Mazda RX-7 currently listed for sale with Autosport Designs, Inc located in Long Island, New York. 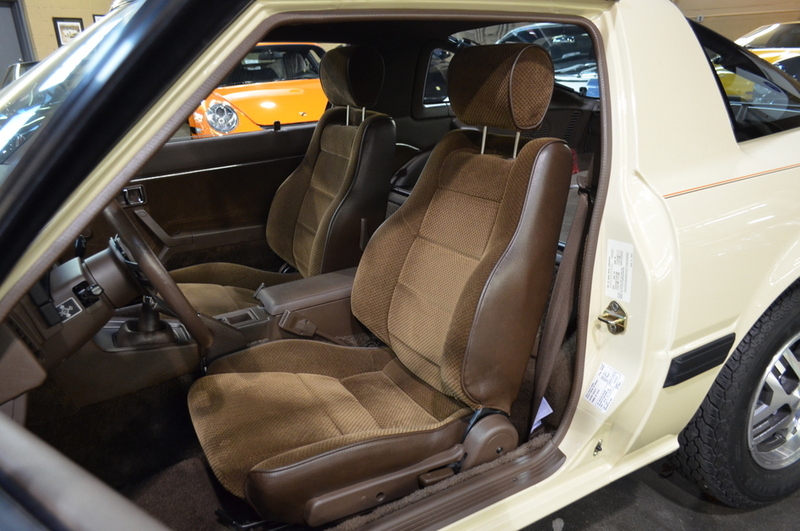 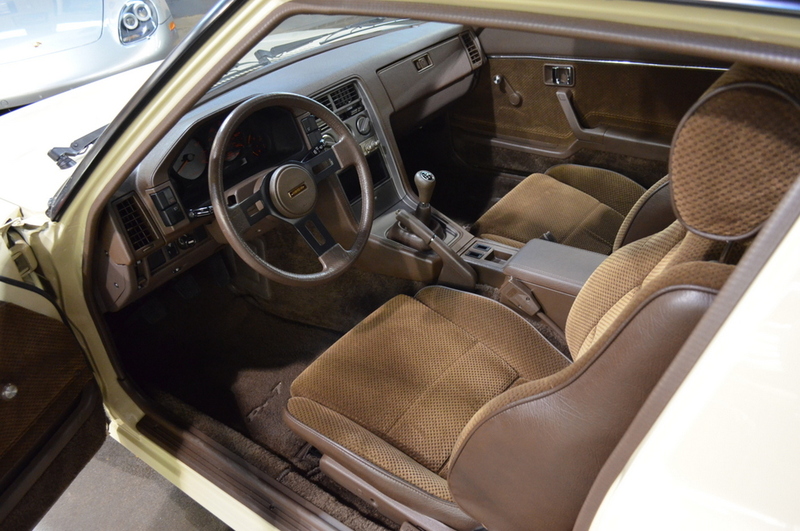 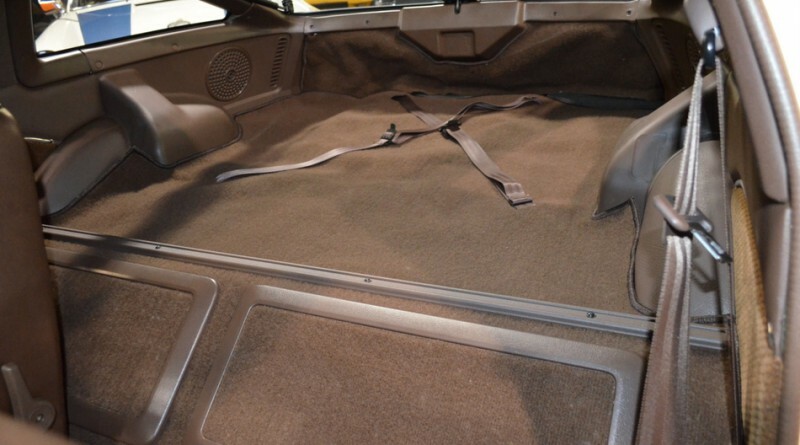 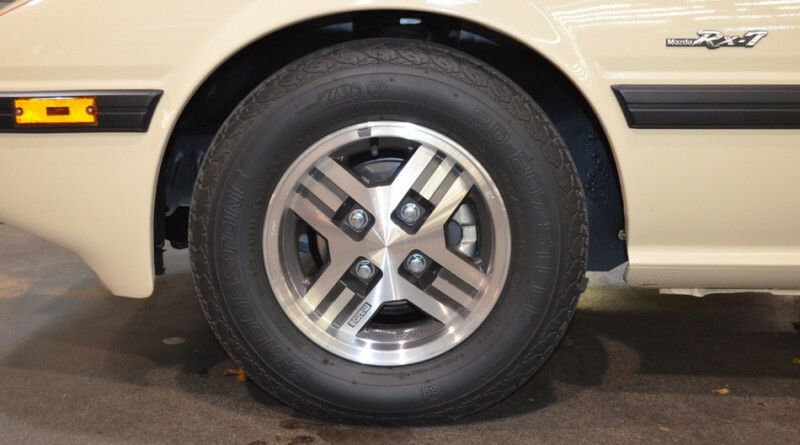 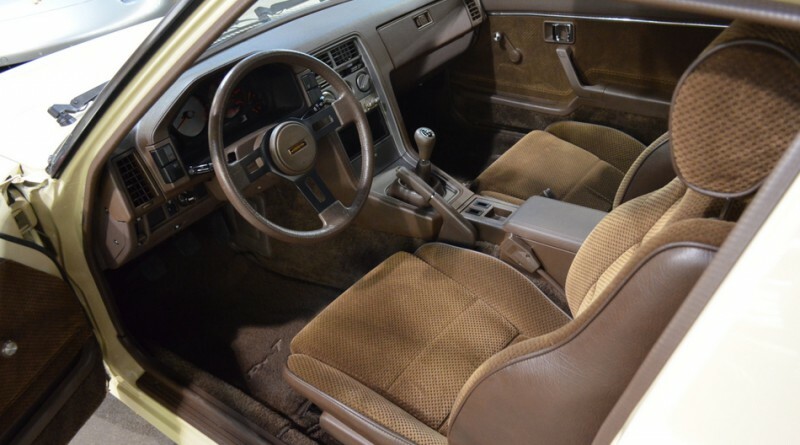 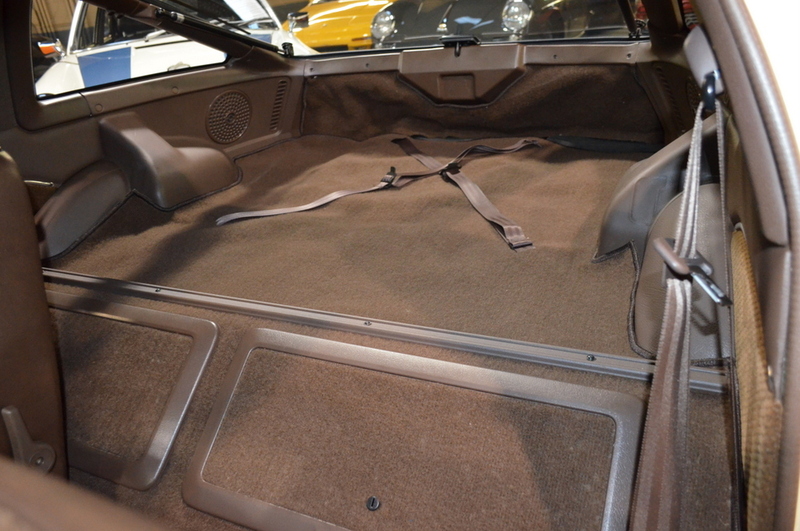 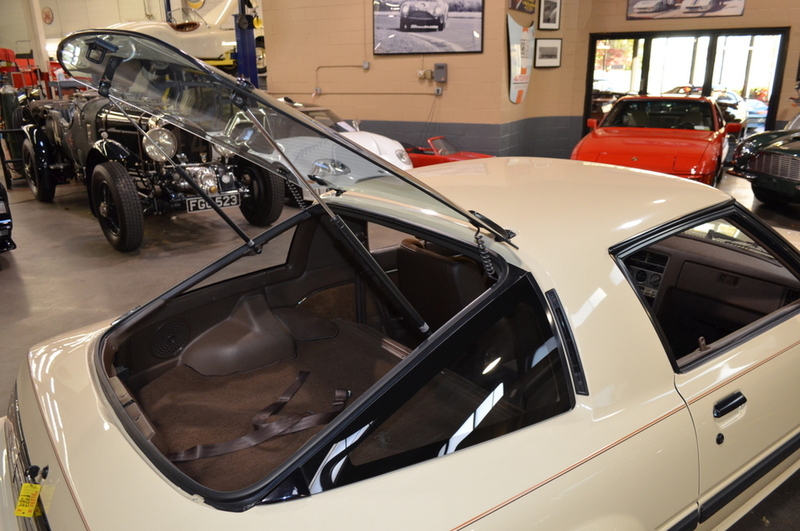 This RX-7 is featured in a Light Beige exterior with Brown Velour upholstery interior and Brown carpeting. 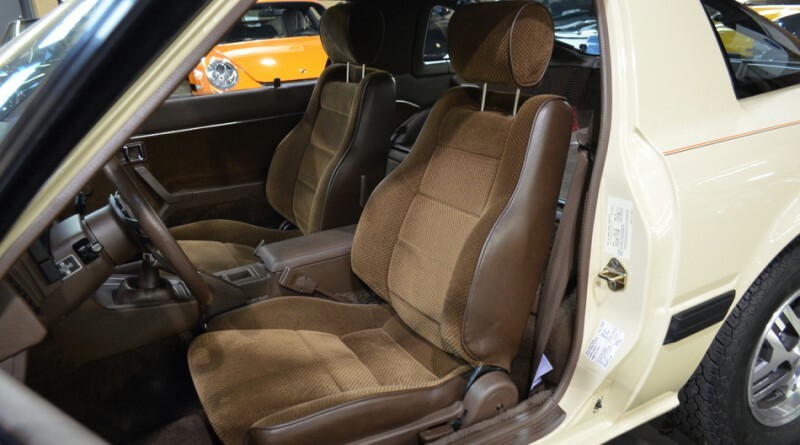 The car has only 2,400 original miles and is powered by a 1.2 liter Rotary Wankel engine with a 5-speed manual transmission. 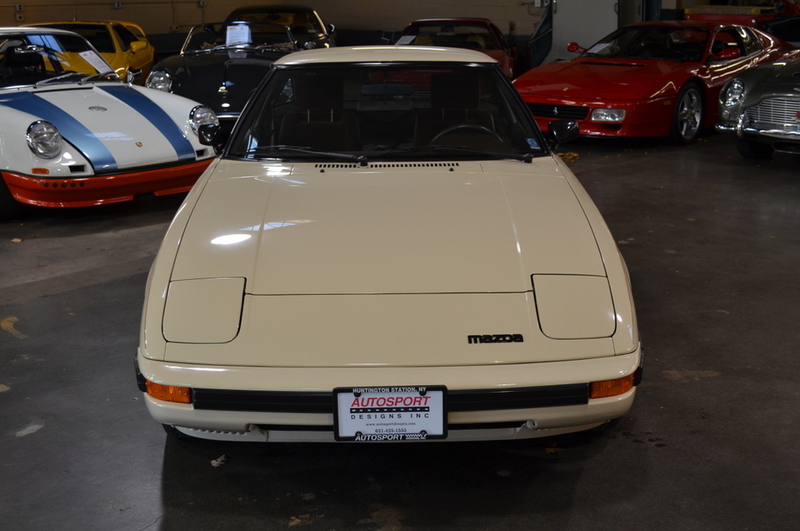 Pristine and all Original Concours Condition. 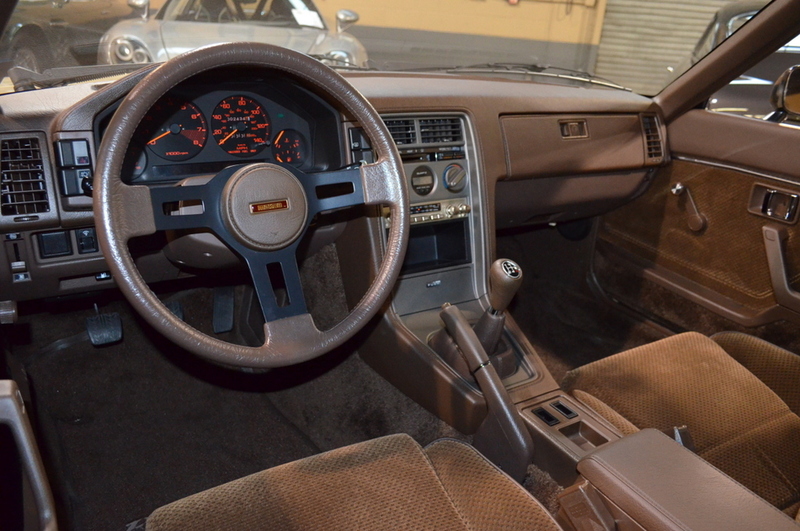 The current asking price is $32,500. 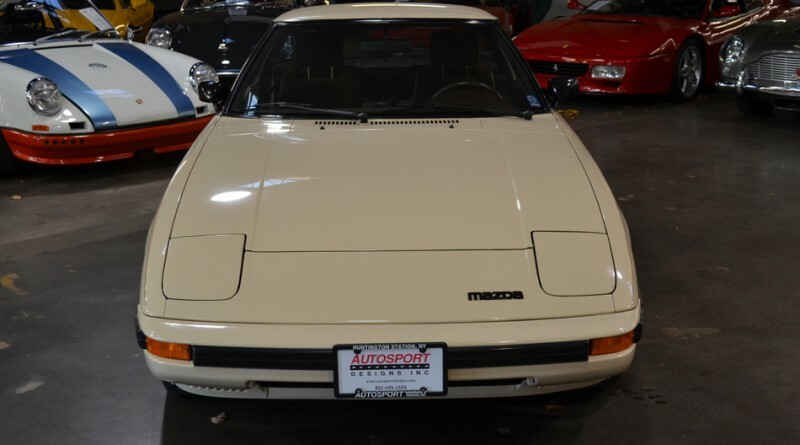 Mazda first offered the original RX-7 sports car in 1978 with a revolutionary Wankel engine. 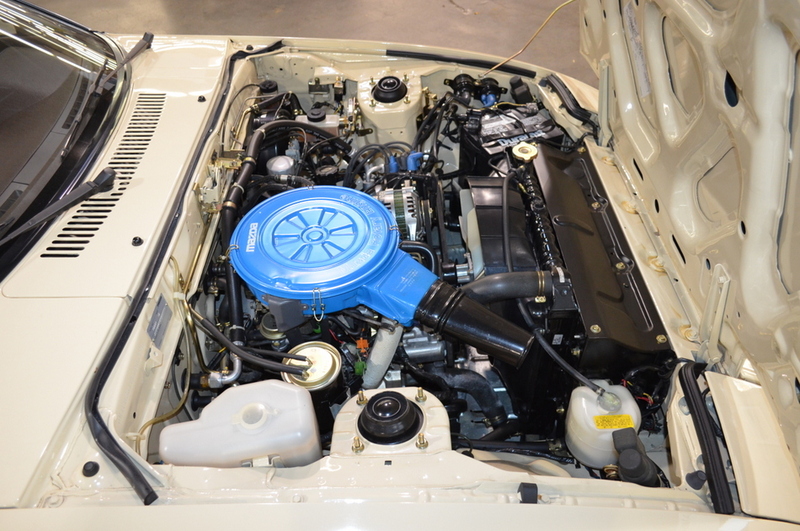 The Wankel rotary engine defied the norm with its unique design. 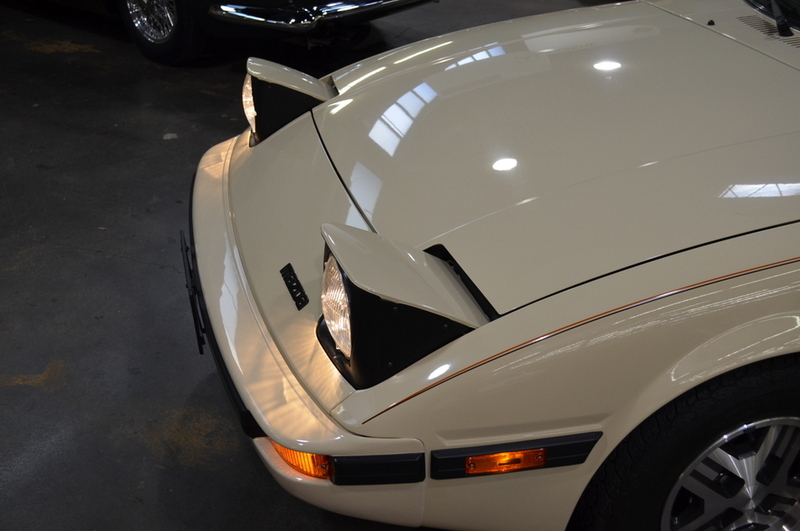 The Wankel has no pistons and instead a triangular rotor which rotates around the combustion chamber. 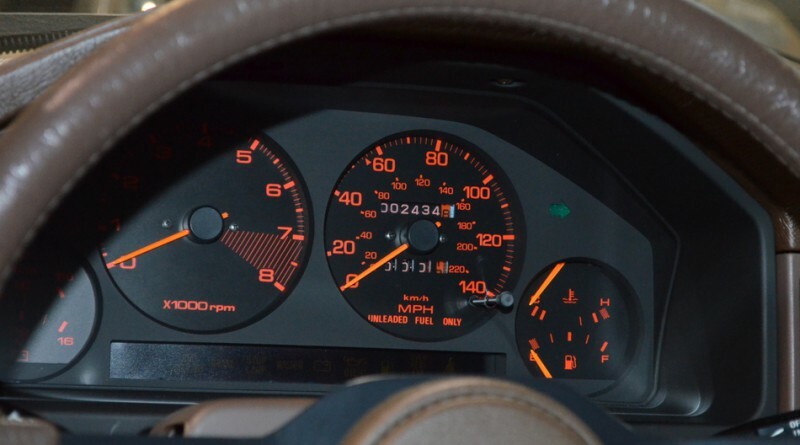 The result is a much smaller displacement than the typical piston engine. 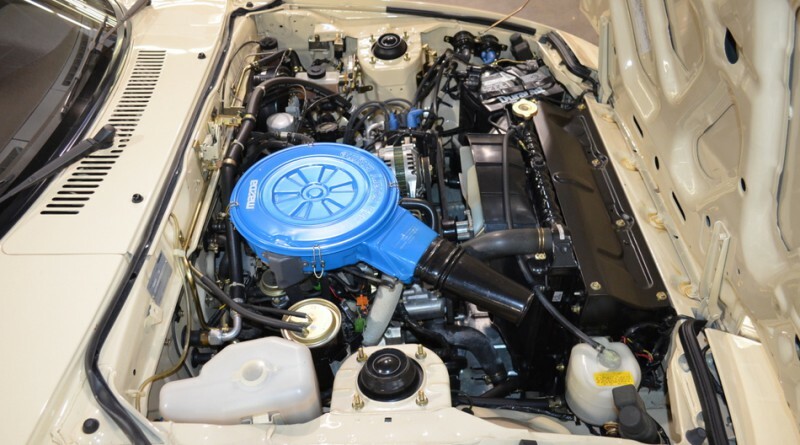 This 1.2 liter Wankel produced just over 100 bhp. 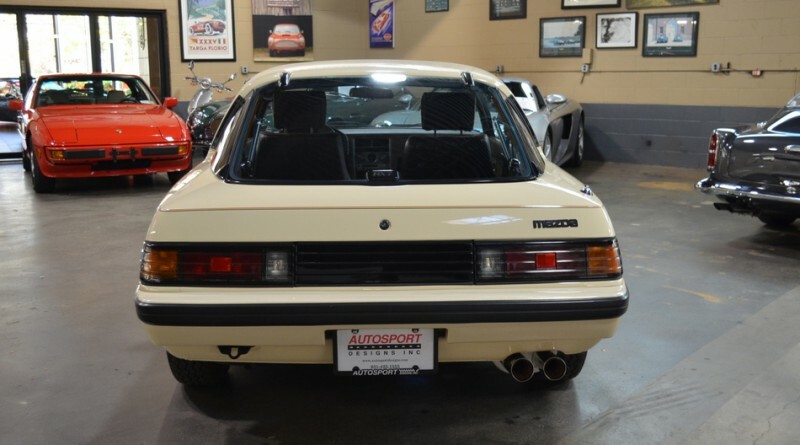 However, the RX-7 had a very lightweight design allowing the car to have an incredibly balanced 50/50 weight distribution. 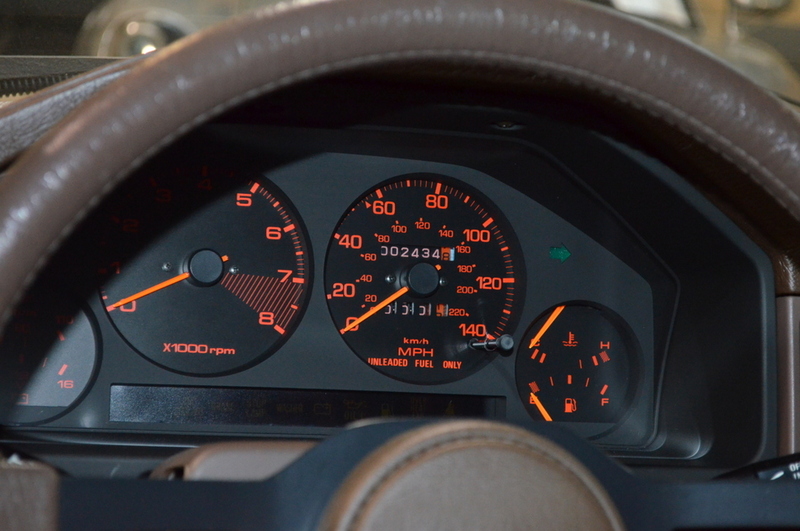 The entire car was under 2,500 pounds, making the RX-7 incredibly nimble with fantastic handling. 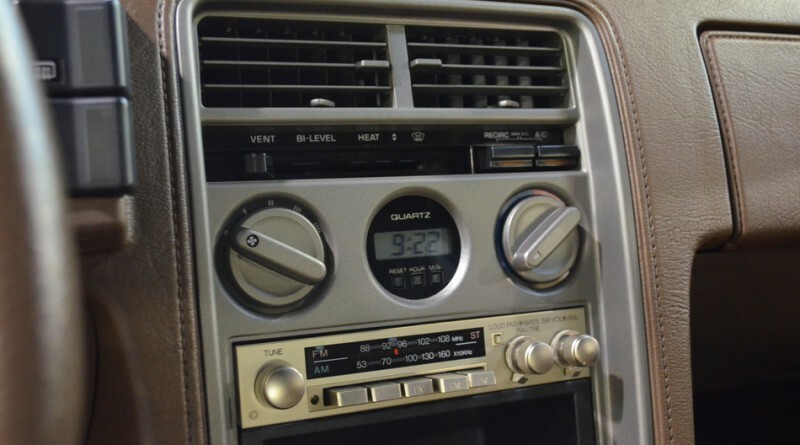 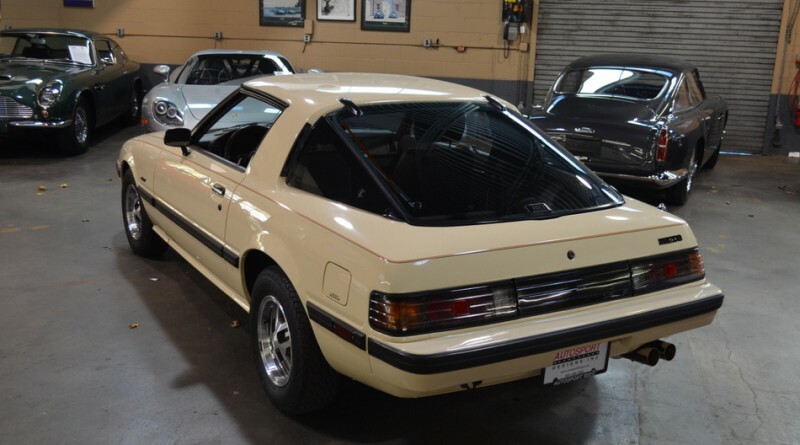 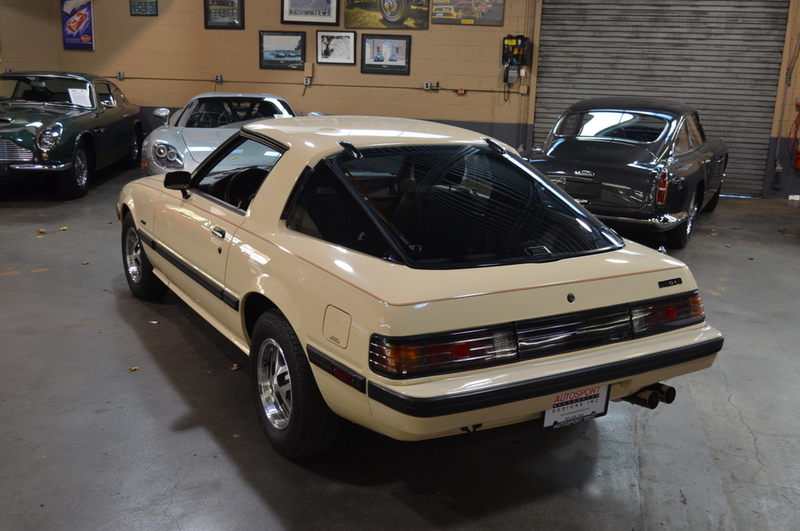 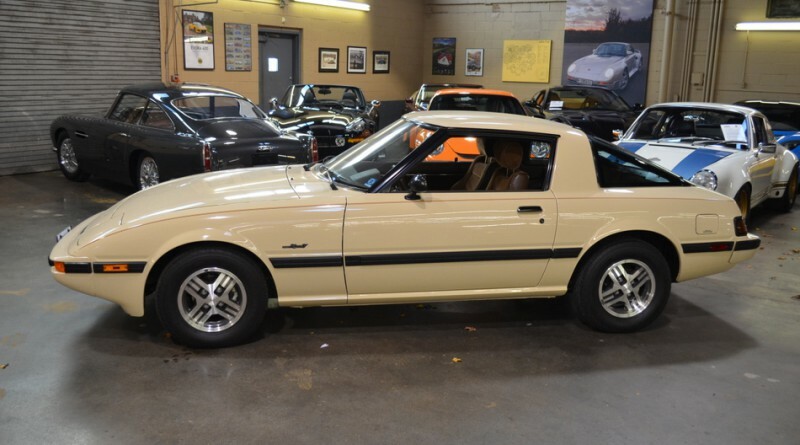 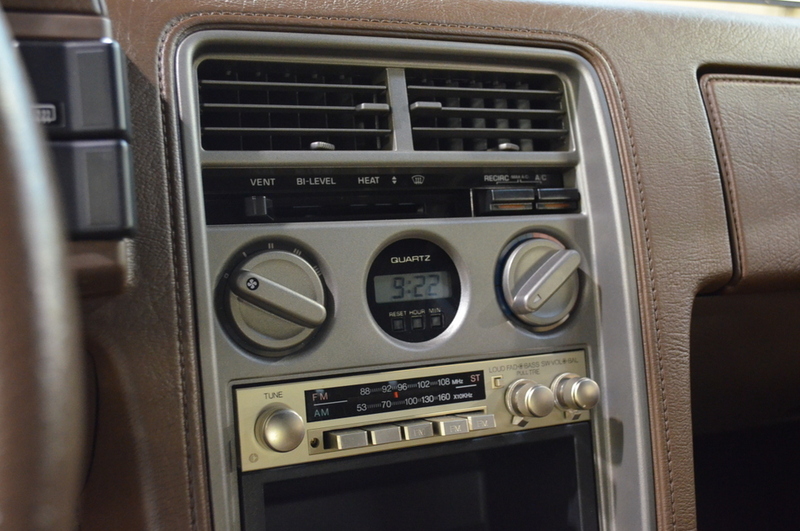 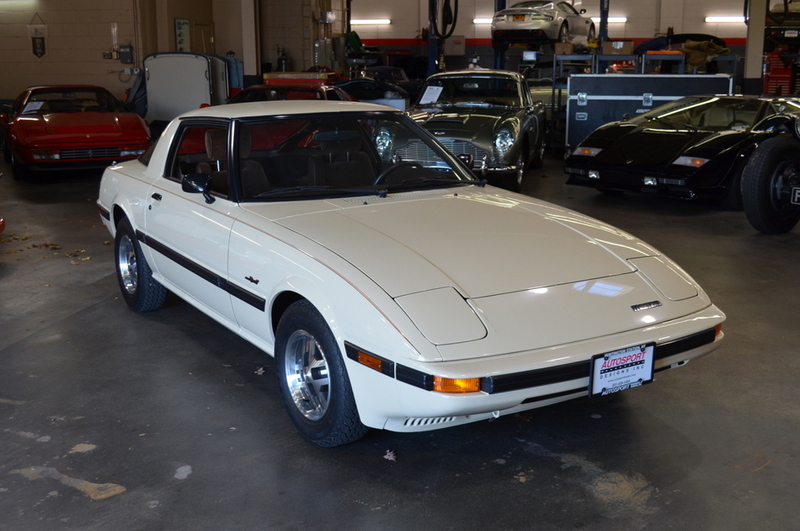 This RX-7 was originally sold by Livermore Mazda in Livermore, CA in June of 1985. 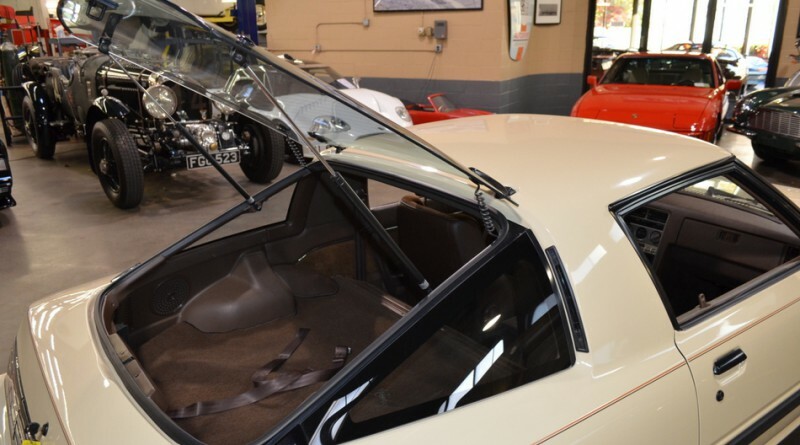 It was purchased by a Ms. Judith Boring and Mr. Bob Surratt and remained it their ownership until just a few years ago. 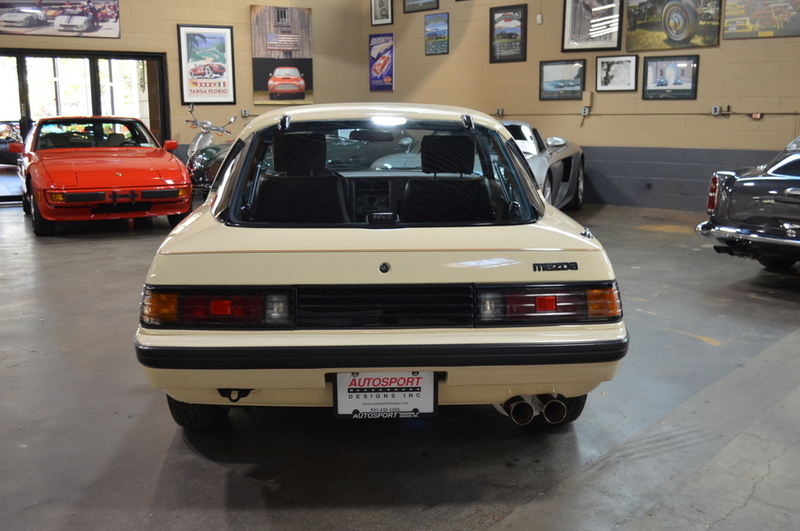 This RX-7 presents exceptionally well as an extreme low-mile, preservation example with only 2,400 miles on the odometer. 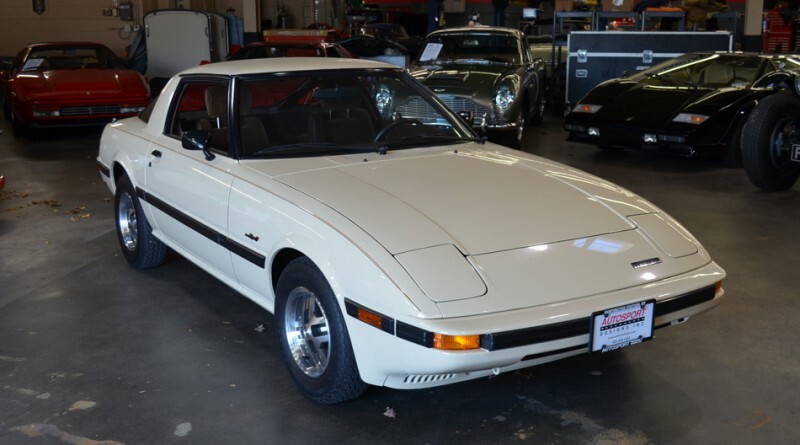 It is truly immaculate in every way and would be an excellent addition to any collection and turn-key ready for the concours lawn. 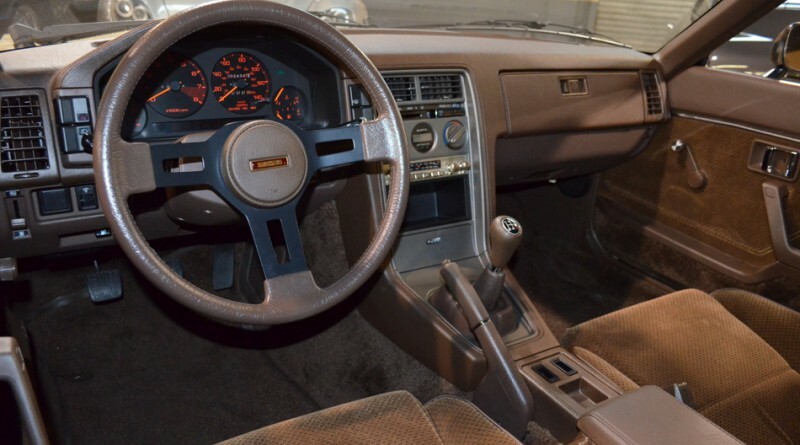 It is complete with original window sticker, owner’s manual, brochure, keys, service and ownership history.